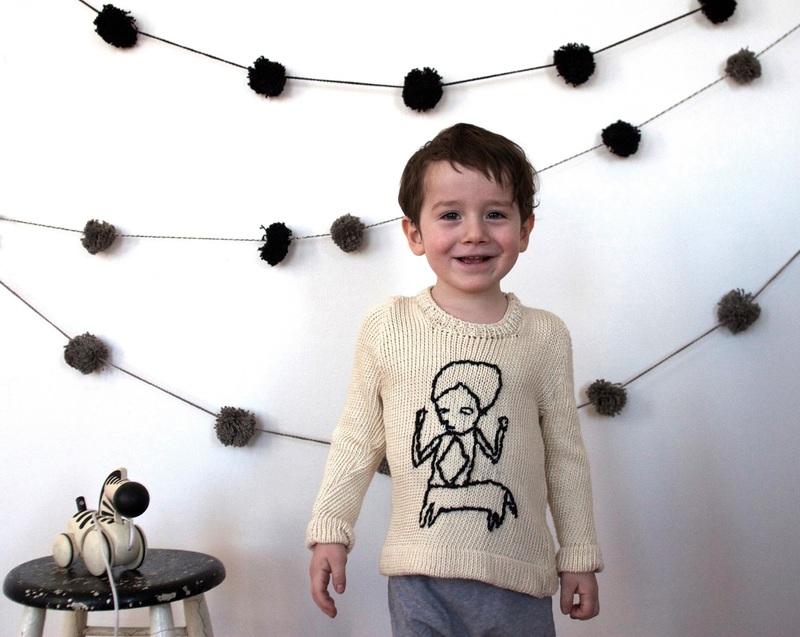 this is a bit of a dream come true: i have designed a capsule collection for the eco knitwear brand toto knits! i posted on toto awhile back and that is how all this got started. as you may remember, toto knits is based in kenya and everything is made from organic cotton, hand-dyed and hand-knit to order. each piece is a one-of-kind signed by the knitter who made it. the coos & knits collection is inspired by the drawings on the site by colombian artist and friend manuel kalmanovitz. 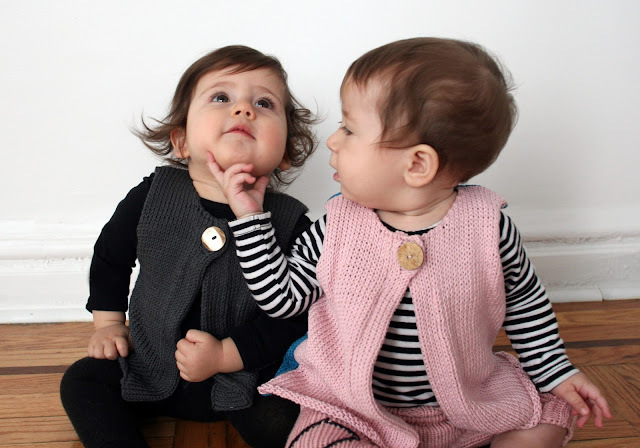 i've worked in all my favorite things: pom poms, stripes, grey, pink (for boys), geometric shapes, etc. you may think knits for spring? but many of the pieces are versatile enough for year-round wear, like the two-tone vest and the grandpa cardigan. 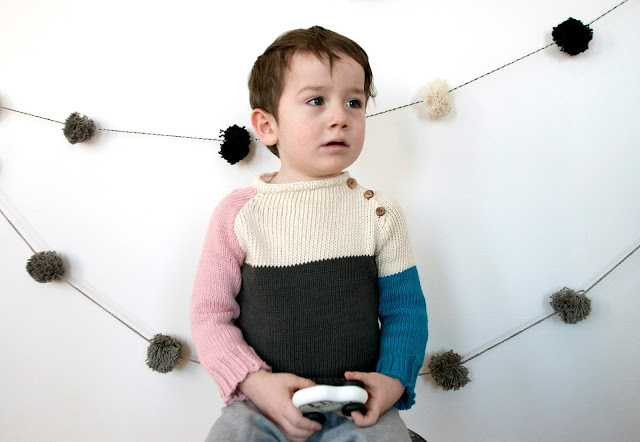 i could go on and on... check out the whole collection at toto knits. i hope you like it! I'm so excited for you! What a beautiful collection, I'll have to check in to it more for my son. LOVE it. Just made an order! So excited! Woohoo!! Beautiful pieces. 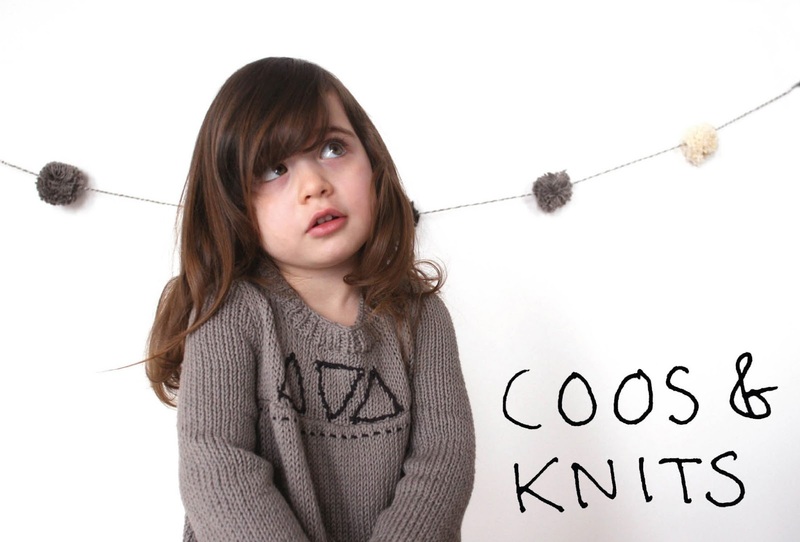 I'm excited to get N into some Coos Knits! Love the colour block pullover! How cool. Gorgeous collection! Just bought a sweater for my son!